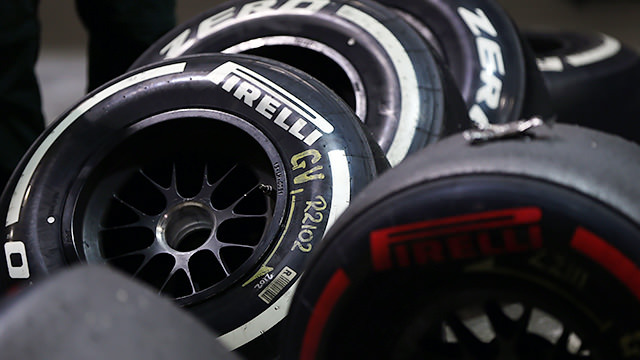 Although the Pirelli tyres have caused nothing but controversy this season, the Italian manufacturer have been granted the sole supplier role for 2014 as well. The FIA have all but confirmed Pirelli for next year, subject to the safety and technical requirements. Pirelli also have a deal for a further four years after that, although there is provision in the new Concorde Agreement for a tender process to have to be completed from 2015 onwards. The recent FIA meetings also revealed that it won’t just be tyres that are provided by one company, as they introduced the requirement for a sole F1 fuel supplier as well. As the regulations currently stand, teams can use whichever fuel supplier they like, with Shell at Ferrari, Total at Lotus and ExxonMobil at McLaren.